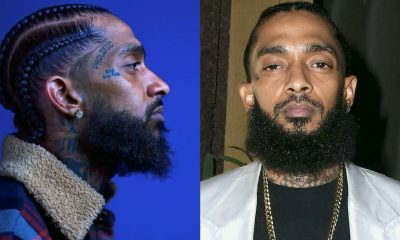 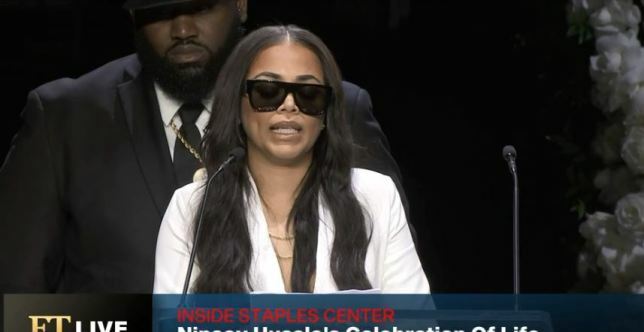 Actress Lauren London hailed her late Rapper beau Nipsey Hussle ‘the love of my life’ in a heartfelt speech at his memorial service on Thursday. 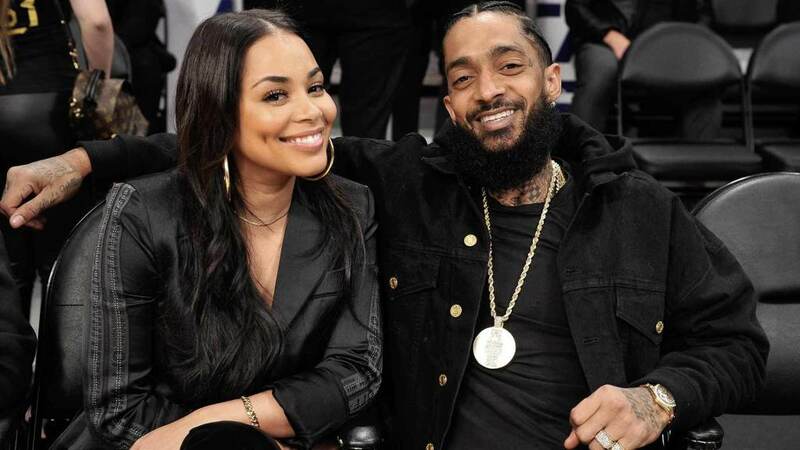 Earlier during the service, Lauren and Nipsey’s children graced the stage for their own speeches. Lauren’s nine-year-old son Cameron recalled Nipsey coming to him in a dream he had two days after his death.